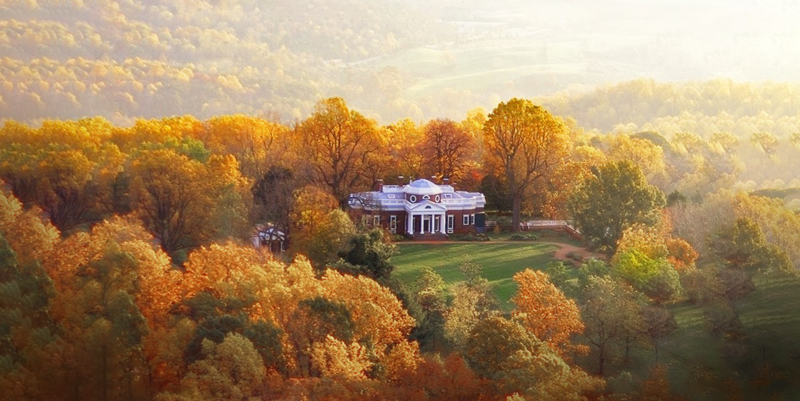 Welcome to our Bed and Breakfast located two blocks off Charlottesville's Historic Pedestrian Mall, one mile from the University of Virginia and four miles from Thomas Jefferson's home, Monticello. 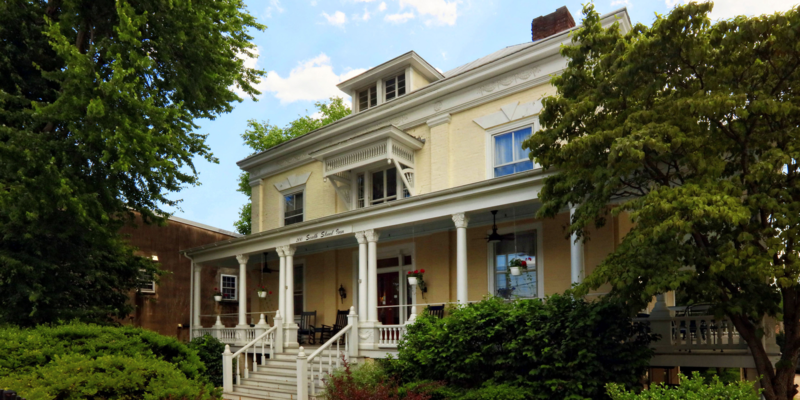 This inn offers old world elegance and pleasant lodging in Charlottesville's lively downtown district. All of our accommodations include breakfast each morning and a room with its own private bath. Free parking and high speed internet are available to all of our guests. 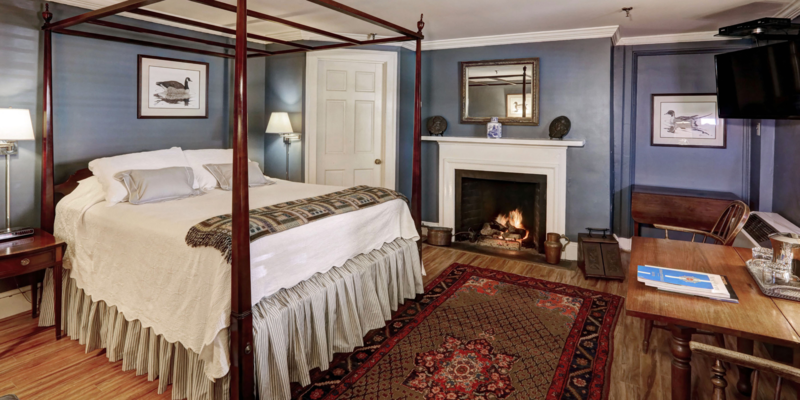 All of our rooms feature private baths, antiques, phones, heating and air conditioning with in-room thermostats, and cable television with flat screen TVs. Prices include a large continental breakfast, and tea or coffee during our regular working hours. 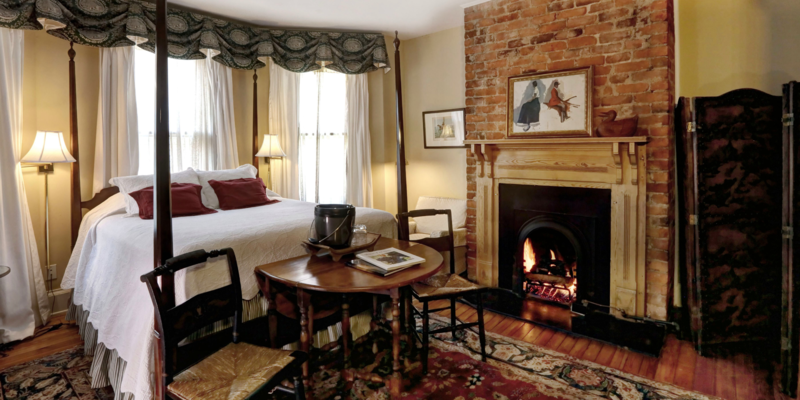 Room prices are based on room size, location and in-room features such as fireplaces or whirlpool baths. 200 South Street Inn is only two blocks from a bustling pedestrian mall filled with antique shops, boutiques, bookstores, movie theaters and restaurants. Being a college town, most restaurants accept casually attired guests. But at finer restaurants, you may feel less out of place dressed neatly, though for men, a tie is rarely required. Because we make so many reservations for our guests, our front desk staff generally has good luck obtaining reservations at local restaurants during busy stretches. 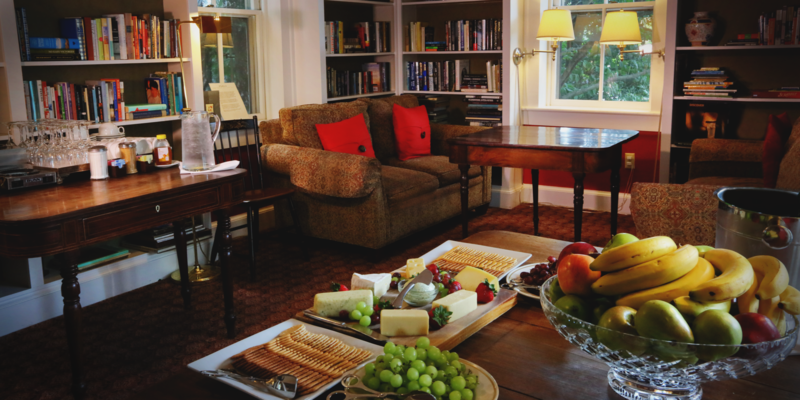 At 200 South Street Inn, your comfort is of primary importance to us. Just so you know what to expect when you get here, we wanted to share with you some of the details about the Inn! The Inn is composed of two buildings. The Main House contains the Front Desk, the Library and Rooms 1-12. The Cottage, across the driveway, houses Rooms 14 - 24. All of our rooms have private baths. They all have shower/tub combinations. A savory Contiental Breakfast is served each morning featuring our freshly baked breads, fruit, Greek yogurt, homemade granola, cereals, toasting breads baked locally, fresh squeezed orange juice and organic coffee. Perhaps hot scones will be served the morning you are here! Our infamous Oatmeal Chocolate Chip Cookies are offered to our guests around the clock. Fresh fruit bowls can be found in the Library and the Front Hall. Had a great time using South Street as our base for a two day wine tour- great support from Charlie and Carolyn during our entire stay. The location to downtown can’t be beat and the wine reception in the evening is a real nice touch. The covered porch makes for a great place to meet and relax. 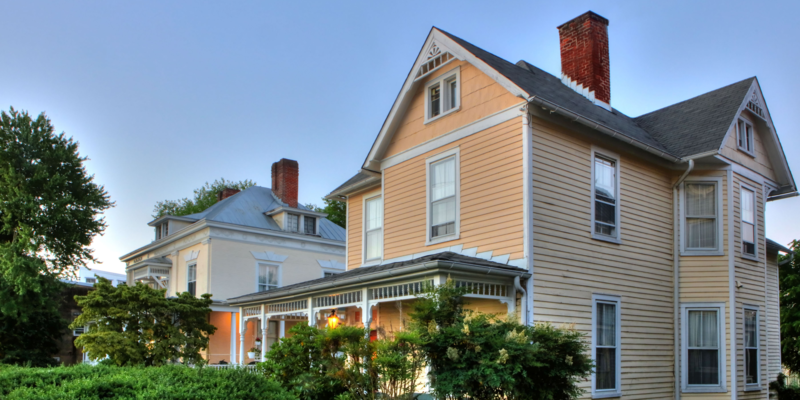 200 South Street Inn provides lodging in Charlottesville's downtown historic district.